Latitude is a measure of the distance you are located from the equator. 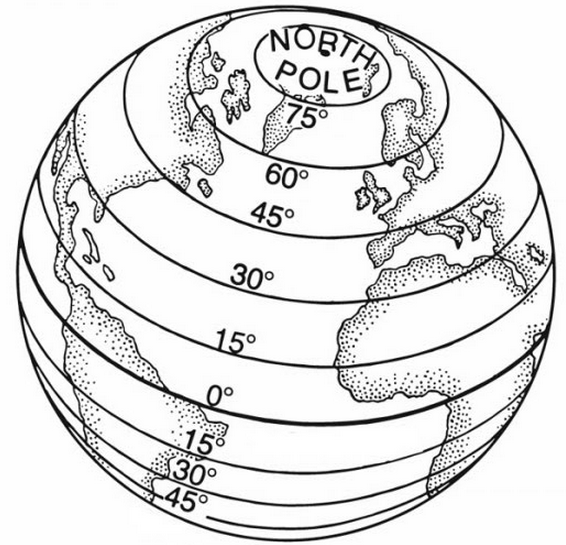 It is commonly shown as an imaginary horizontal line that goes across the earth on maps and is used along with longitude as a reference point to determine location. 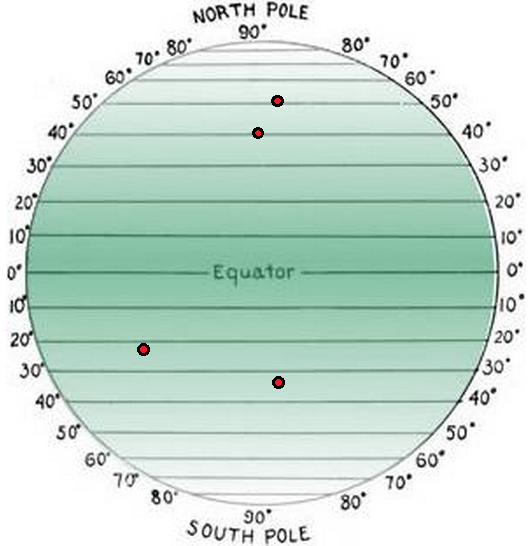 The definition of latitude is the angular distance north or south from the earth’s equator measured through 90 degrees. Lines of latitude form circles around the earth, with 0 degrees latitude being at the equator and 90° latitude representing the poles. Cape Town, South Africa, is located at approximately 33 degrees South latitude.